UPDATE: The APRA resolution was passed Thursday with 103 votes for, 12 votes against and six legislators abstained. All of the resolution’s opposition came from the left-wing Broad Front party. 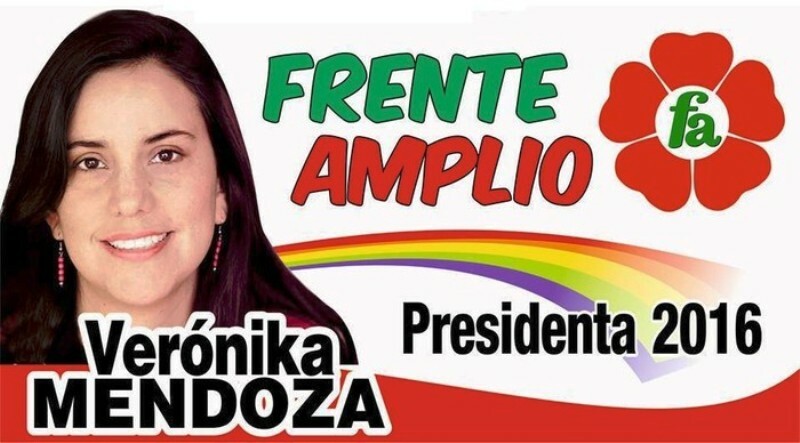 A proposed resolution on Venezuela by Peru’s leftist party, Broad Front, illustrates how politics and ideology trump democracy and human rights. 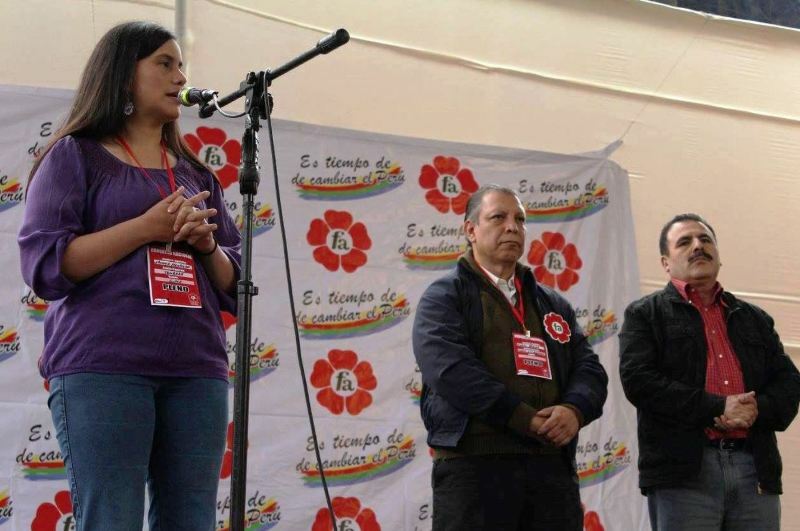 Led by Cajamarca congressman Marco Arana and 2016 presidential candidate Veronika Mendoza, Broad Front submitted its own resolution on Venezuela after receiving criticism for refusing to support a resolution drafted by APRA congressman Jorge del Castillo. “Under no circumstances will we sign a politically biased resolution,” Arana said at the time. Passing that kind of resolution would be fairly groundbreaking in a region hesitant to criticize other countries, especially those on the left of the political spectrum. 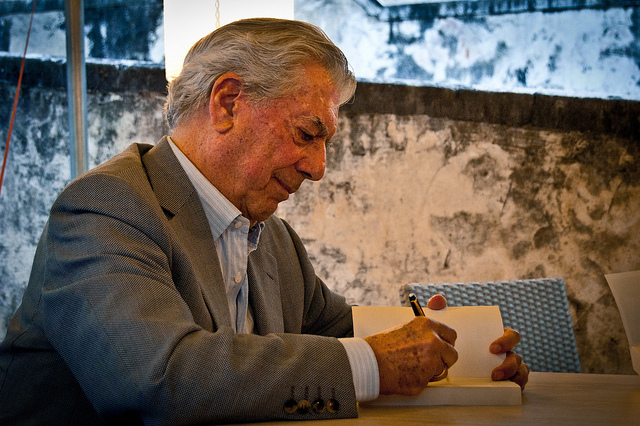 Nobody wants to be the gringos’ pawn, or the “Uncle Tom” of Latin America. So Arana and Mendoza could have taken the hit and moved on. But Broad Front couldn’t stop there. It had to issue its own statement, and that statement betrays a party which couldn’t care less about democracy or human rights so much as politics and ideology. Broad Front’s four-paragraph letter, down from 11 in del Castillo’s, does not mention the words “food,” “medicine” or “crime.” It doesn’t refer to Leopoldo Lopez or Antonio Ledezma, two jailed opposition leaders widely regarded as political prisoners. And what del Castillo calls a “humanitarian crisis” is a “complex situation” according to Broad Front. Broad Front’s proposal calls for more UNASUR dialogue, which is ironically employing political bias in demanding exactly what Maduro wants. The organization co-founded by Hugo Chavez and currently presided over by Nicolas Maduro has been criticized as failing to act against leftist dictators. “The net effect of [UNASUR AND CELAC] and their toothless, plagiarized democracy clauses has been to create parallel forums more favorable to the interests of autocrats,” writes Americas Quarterly editor Christopher Sabatini. In the same sentence as calling for UNASUR mediation, the Broad Front resolution calls for an affirmation of “sovereignty,” the key buzzword in Latin American politics which basically means that outsiders can’t tell another country what to do. The word evokes pride and strength while providing cover for neighbors who prefer to ignore violations of human rights and political oppression. “That’s an honored tradition in Latin American diplomacy, where the gentleman’s agreement is to speak out boldly whenever outsiders (read: the United States and its friends) are seen to meddle in the sovereign affairs of a member nation, but look the other way when that nation tramples human rights at home,” writes Bloomberg analyst Mac Margolis. Broad Front’s appeasement of the Venezuelan government isn’t much of a surprise. But it definitively dispels any idea that Broad Front was comprised of altruistic liberals whose top concerns are inconvenient themes such as pluralism and human rights. When they criticized Keiko Fujimori and the Popular Force party for former President Alberto Fujimori’s crimes against humanity and corruption, it is now clear they pick on him because he implemented market reforms more than anything else. 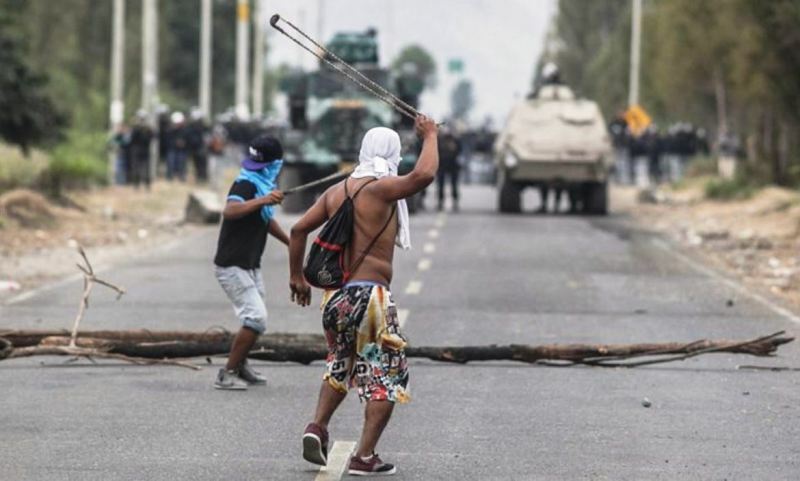 Because Venezuela is employing many of the same tactics as Fujimori including a self-coup against its legislature and appropriating the courts and media. And what do the world’s truly altruistic liberals say about Venezuela? “Human rights defenders and journalists [in Venezuela] continued to face attacks and intimidation. Political opponents of the government faced unfair trials and imprisonment. There were further reports of excessive use of force by the police and security forces resulting in dozens of deaths, some in circumstances suggesting that they were unlawful killings. Most of those responsible for grave human rights violations during the 2014 protests were not brought to justice and there were concerns about the independence of the judiciary. Colombian refugees and asylum-seekers were deported, forcibly evicted and ill-treated,” states Amnesty International’s profile of Venezuela. “Under the leadership of President Hugo Chavez and now President Nicolas Maduro, the accumulation of power in the executive branch and erosion of human rights guarantees have enabled the government to intimidate, censor and prosecute its critics, leading to increasing levels of self-censorship. Leading opposition politicians have been arbitrarily arrested, prosecuted, convicted and barred from running for office. Police abuse, poor prison conditions and impunity for security forces when they commit such abuses as arbitrary arrests, beatings and denial of basic due process remain serious problems. Other concerns include lack of access to basic medicines and supplies—the result of problematic government policies—and continuous harassment of human rights defenders by government officials,” echoes Human Rights Watch. The Broad Front resolution frames the issue as if a compromise is needed, as if both sides have the best intentions in trying to guarantee human rights but simply disagree in how to achieve that. Broad Front’s resolution isn’t worth passing because it doesn’t say anything. 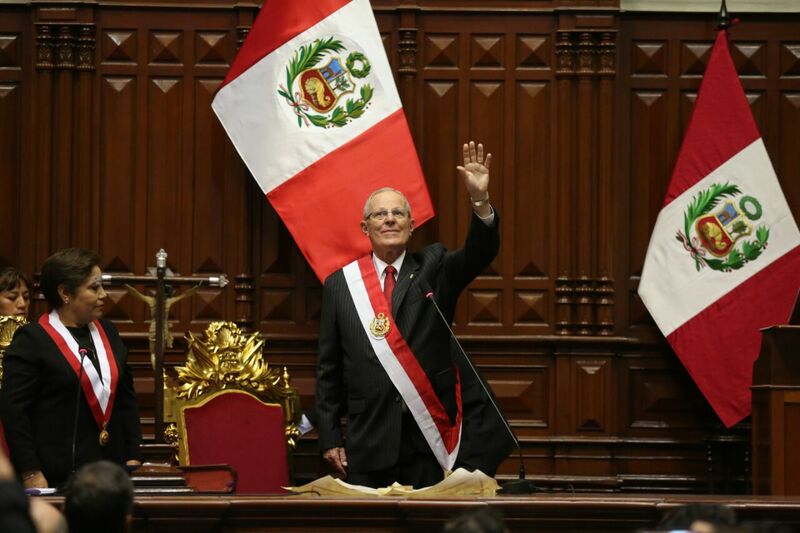 But it illustrates that Peru’s Broad Front is more like Venezuela’s PSUV than the Green Party. At the time of publish, Broad Front leaders have stated they will not meet with Venezuela’s opposition leader Henrique Capriles, who is in Lima to speak with President Pedro Pablo Kuczynski and leaders from Peru’s other political parties. Why would they meet him? He poses a risk in making it difficult to spew their anti-Fujimori rhetoric.